CHRISTOPHER WILOCKI PHOTOGRAPHY: HAPPY NEW YEAR! I hope everyone had a great Christmas and New Year. I have a lot of new work coming along and am backlogged on everything from Developing to uploading to cleaning my desk. I took this shot walking around the city before Christmas and thought to myself...... 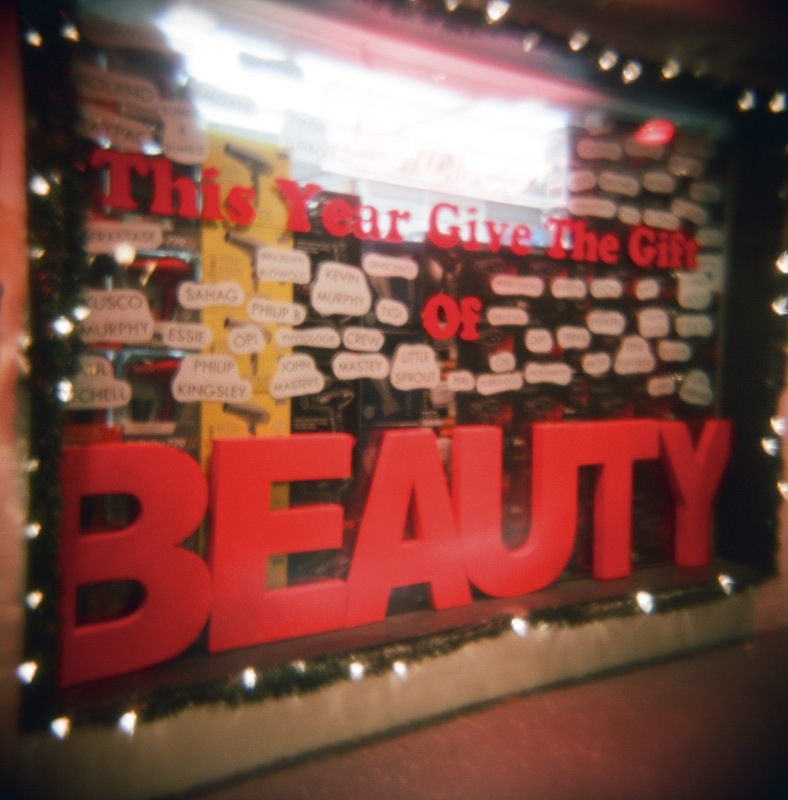 Exactly how does one go about "giving" beauty to anyone? I am trying to think of someone who was downright hard to look at who received a gift and then was all of a sudden "beautiful"?